Welcome to Poindextra.com, the jumping off point for our online shops and life! We specialize in hand stamping and etching jewelry and accessories for all occasions as well as taking your memories and making them into a lifelong keepsake; the 4-year old's drawing, a loved one's signature or message, that special saying between two lovers, a special photograph... they can all be made into something to treasure for generations to come. If you have an custom, one of a kind idea in mind, drop us a line! We've made wedding cake toppers, award plaques, nameplates, art for the home... just ask and we'll give it a go! 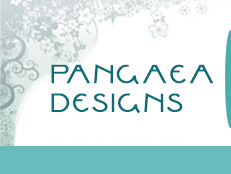 Pangaea Designs, specializing in jewelry and keepsakes for the canine agility world! 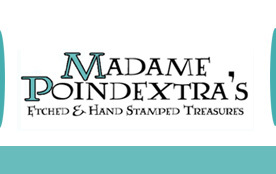 Madame Poindextra's, where pop culture, Memphis, and other fun wearable art resides! 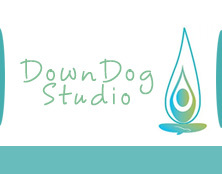 DownDog Studio, specializing in malas and other yoga related jewelry! 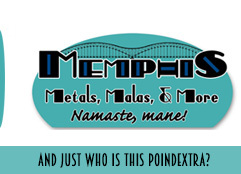 Memphis Metals, Malas, and More!, our traveling bazaar combining all we do and more!